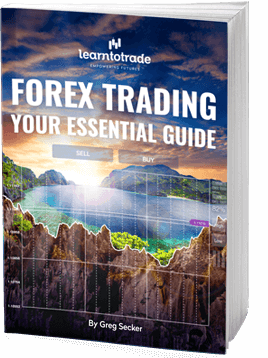 We hope you enjoy your free copy of our “Essential Guide to Forex Trading.” If you experience any technical difficulties during the download please contact us at info@learntotrade.com.au or on 02 8412 6000. Learn how thousands of Learn to Trade Graduates have discovered how Forex Trading allows them the freedom to do what they want, when they want it! When to trade & when NOT to trade. Timing is everything!